Over at remezcla.com, Yara Simón writes about a negative situation turned positive. 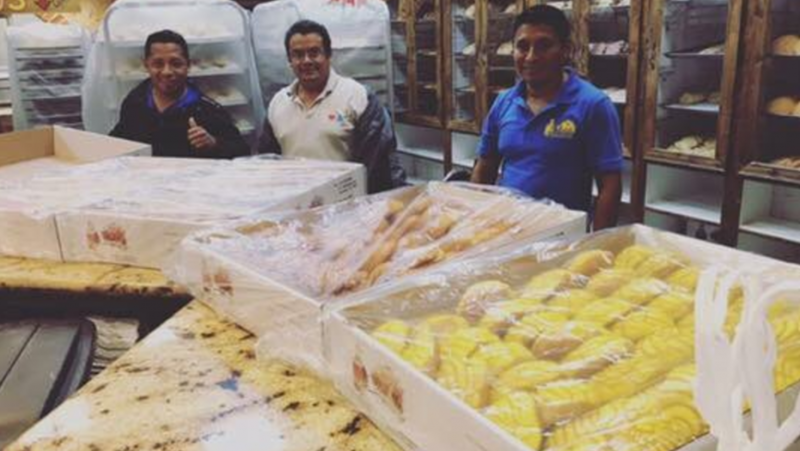 Although the bakers were trapped in the panadería because of the flooding caused by the hurricane, they helped out and baked pan dulce for the victims of Hurricane Harvey. Check out HERE for the full story.